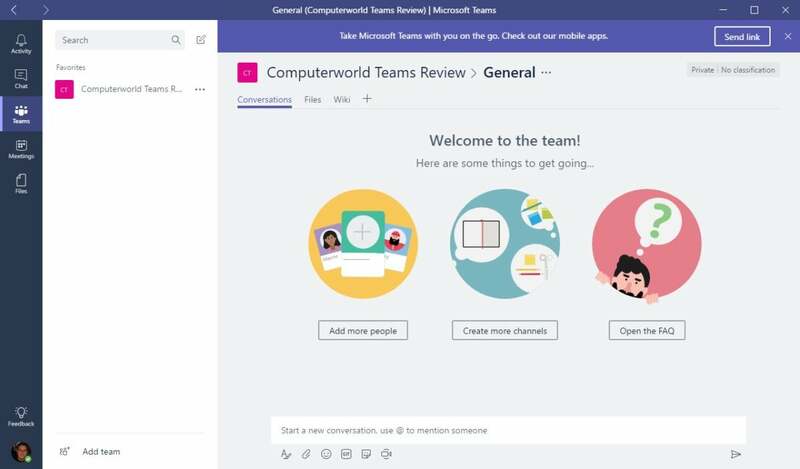 Microsoft launched Teams last year as its own take on the booming market for group messaging apps led by Slack and now also fought over by Google, Facebook and Cisco, to name but a few. 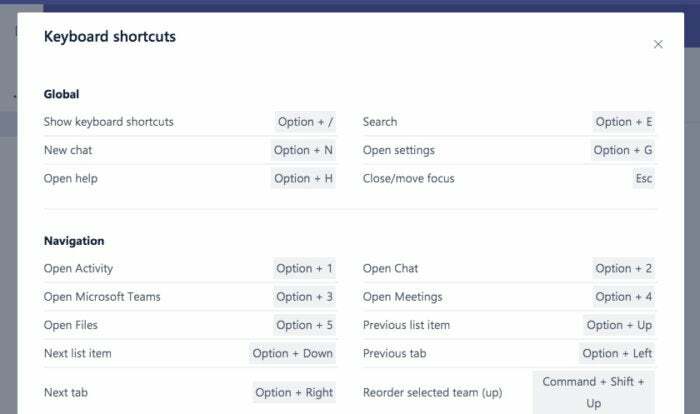 As with all team chat tools, the core aim of Microsoft Teams is to connect staff and enhance productivity, providing an alternative to – or even replacing – email. Microsoft describes it as a “digital translation of an open office space.” That’s how a company spokesperson described the software. While Microsoft is effectively playing catch up with Slack, it has quickly positioned Teams as the central hub for communications and collaboration within Office 365 - evidenced by the decision to replace Skype for Business with Teams. The company’s long-standing presence in the workplace with its Office suite (and of course, Windows) gives it a solid foundation to grow in the collaboration marketplace. 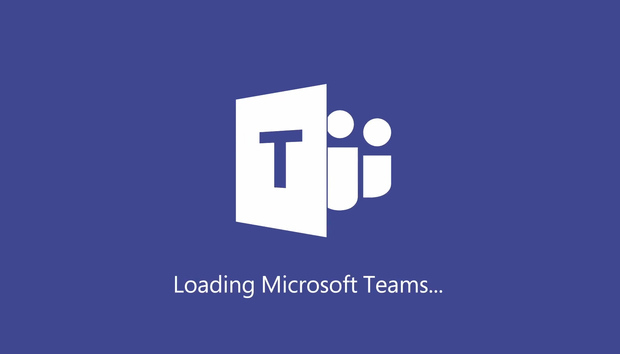 Getteing started with Microsoft Teams. Microsoft launched its app directory in January and Teams integrates with numerous third party bots and applications including project management tools like Trello, Smartsheet and Wrike. The cloud-hosted software is available via browser, desktop app and mobile app, and will be tightly integrated into Microsoft’s upcoming Surface Hub 2 digital whiteboards. In contrast, Slack offers a freemium payment plan for access to its software, with three pricing tiers for individual and business users, as well as a product – Enterprise Grid – aimed at large deployments. That kind of approach is taken by other standalone app providers, too, including Atlassian Stride, Facebook's Workplace and Cisco Webex Teams. Though there has been speculation about a free version of Teams, Microsoft has so far remained tight-lipped about any such plans. The closest comparison on price is with Google Hangouts Chat, which includes its Hangouts Chat messaging app in G Suite subscriptions; prices range from $5 to $25 per user per month, and provide access to a wide range of applications. At first glance, the main rival for Teams is Slack; not surprisingly, Microsoft’s application was developed as a response to it, said Edwards. Microsoft reportedly considered acquiring Slack two years ago, before founder Bill Gates and CEO Satya Nadella vetoed plans in favor of Microsoft building its own application. As of March, some 200,000 organizations are using Teams – up from 125,000 in September – though Microsoft doesn’t break out monthly user figures. In comparison, Slack has three million paid users and 70,000 paid teams, with a total user base of eight million, thanks to its free tier. Side-by-side comparisons between competing collaboration apps can be problematic, because they tackle similar tasks in different ways. But each tool offers some key strengths. For Teams, it is the availability within certain Office 365 subscriptions for no extra fee. This makes a compelling argument for existing Office 365 users – of which there are 135 million – using Teams rather than shelling out money for a separate tool. Nevertheless, Slack has advantages that will better suit some organizations and users. Slack gained traction with early adopters of collaboration tools, particularly among developers. Matching this ”viral” adoption is a challenge for Microsoft, and there is no ”free” version of the software – for now at least. Of course, Slack is far from the only team chat tool available. There are many other apps that offer similar capabilities to Teams on a variety of levels. For example, Google’s Hangouts Chat and Hangouts Meet also offer a ”suite”-based approach, and are available alongside Google’s G Suite productivity tools such as Gmail, Docs and Sheets. 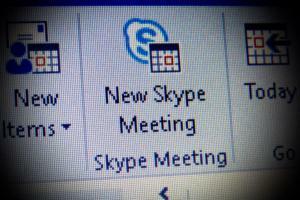 Cisco’s Webex Teams – formerly Spark – mirrors Microsoft’s app in more than name, with a similar focus on unified communications as well as group chat. Atlassian’s Stride is another major addition to the market, while a plethora of establish unified communication vendors and startups have thrown their hat into the ring. There are also planned enhancements to enterprise call capabilities, such as call delegation and federation, direct routing and consultative transfer. To some degree, Teams is still a work in progress, said Edwards. In its current form, it could be considered “Teams 2.0,” he said. 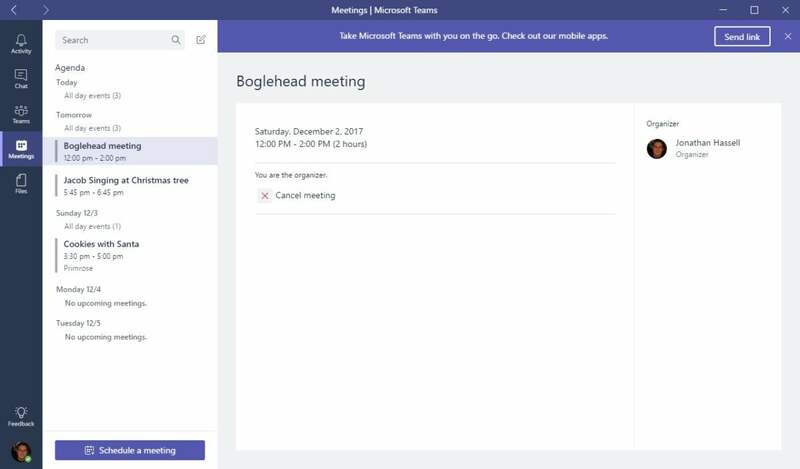 “That signals you should come and have a proper look at Microsoft Teams with an open mind.” He expects upcoming features will appeal to a wide range of users. Although Teams is a relatively new technology, Microsoft’s investment in Teams is a sign of the strength of the collaboration market more generally, Cannell said. “Will this be the final collaborative solution that really gets adopted broadly and will Teams surpass the use of Outlook? 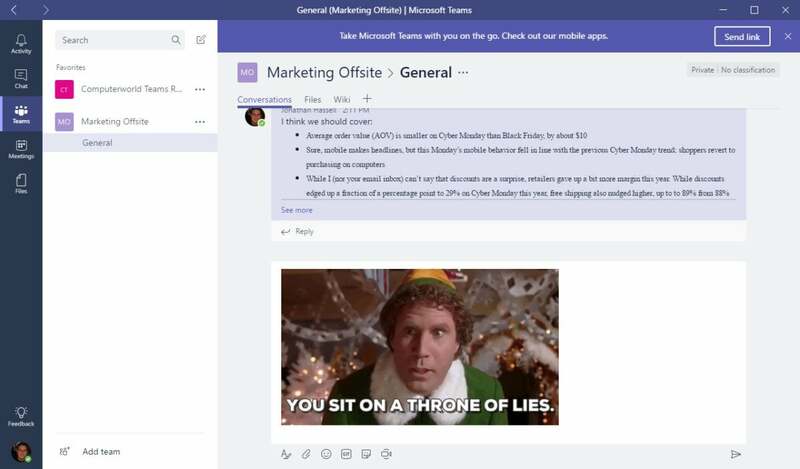 I think we are going too far there, but the fact that Microsoft has embraced this type of group messaging is good for the industry.